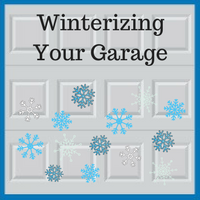 More than 70% of homeowners enter and exit their home through the garage door, relying on it as the new front door. 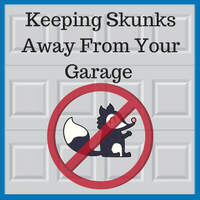 And warm weather brings even more traffic in the garage. 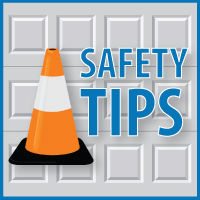 Since it is now National Garage Door Safety month we thought we would share a “door to floor” garage door safety checklist. 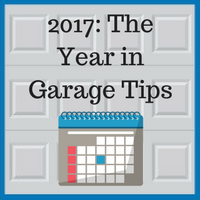 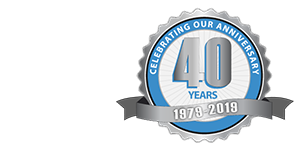 While garage door safety is important all year round, make this an opportunity to complete an inspection.